Have a question for Macaio Pension? Whether you're a tourist or traveling on business, Macaio Pension is a great choice for accommodation when visiting Tongyeong-si. From here, guests can enjoy easy access to all that the lively city has to offer. With its convenient location, the hotel offers easy access to the city's must-see destinations. 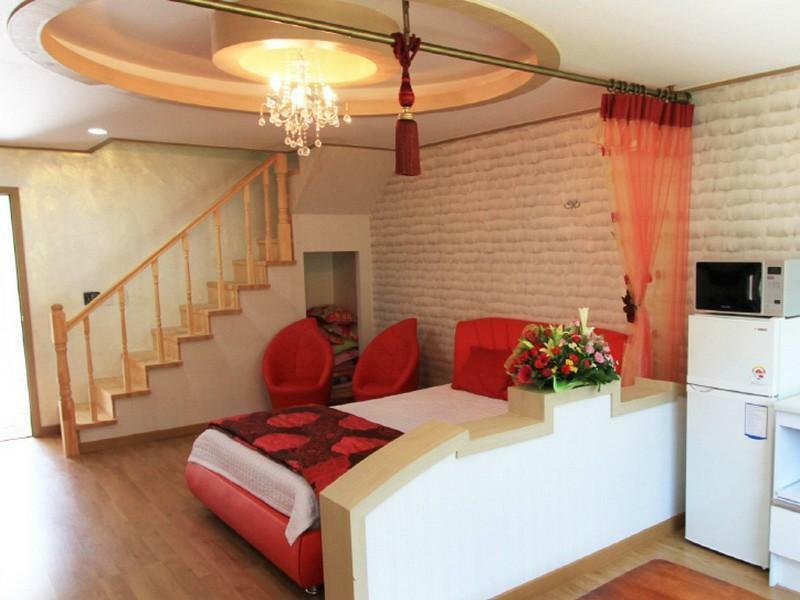 Macaio Pension also offers many facilities to enrich your stay in Tongyeong-si. Top features of the hotel include free Wi-Fi in all rooms, 24-hour front desk, luggage storage, Wi-Fi in public areas, car park. 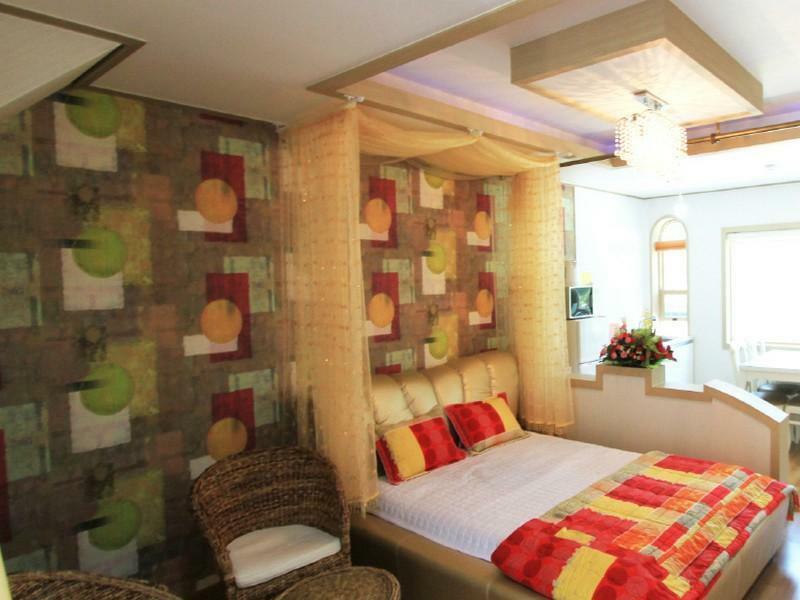 Macaio Pension is home to 17 bedrooms. All are tastefully furnished and many even provide such comforts as air conditioning, heating, television, satellite/cable TV, kitchenette. Throughout the day you can enjoy the relaxing atmosphere of the outdoor pool, billiards, garden. 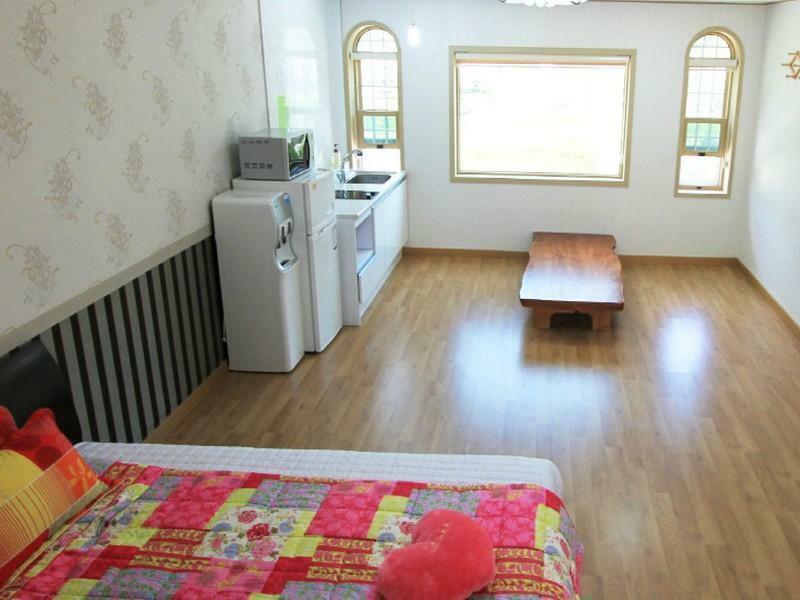 Whatever your purpose of visit, Macaio Pension is an excellent choice for your stay in Tongyeong-si.